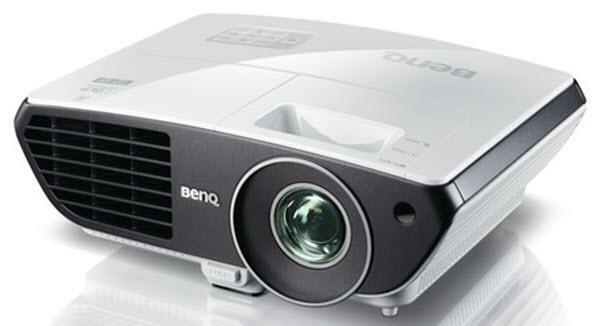 The BenQ W710ST projector is not being produced anymore. diagonal screen, place the projector lens between 5'-3" and 5'-9" from the screen. Comments: Warranty length varies by country. 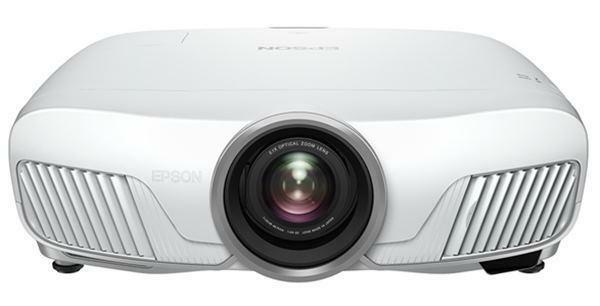 The W710ST is a short-throw projector that offers 720p high definition resolution for home entertainment.